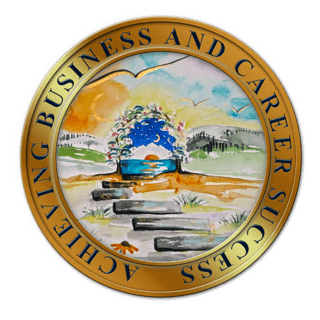 Achieving Business and Career Success Now! 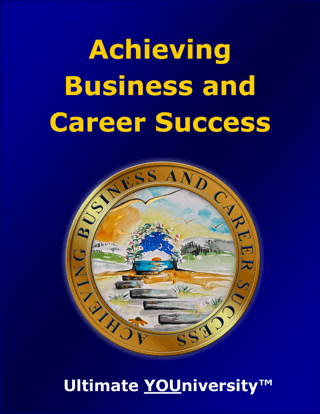 Achieving Business and Career Success will guide you to find fulfillment and satisfaction in your work and begin to take steps toward reaching your ultimate success in business or your career. 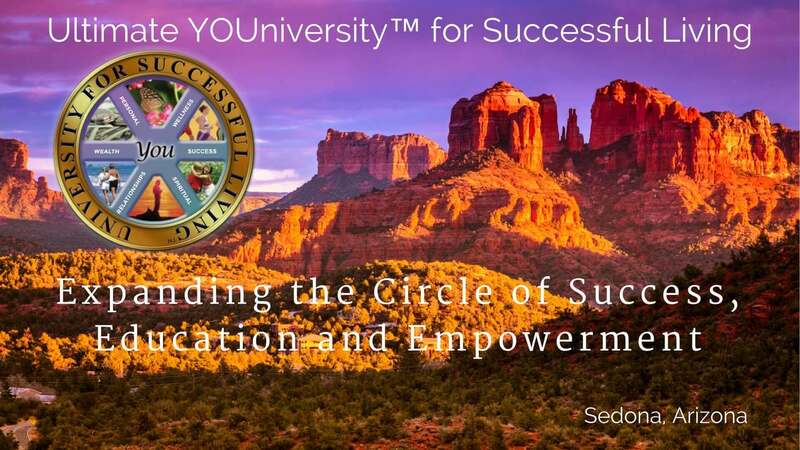 This interactive “how to guidebook” includes insightful self-discovery exercises that will help you tune into your heart and create the vision, identify the steps, take the actions and make the changes that will lead to your ultimate success.